The Kasp K140 series is constructed from solid aluminium ensuring a high level of weather resistance. In addition, this highly sophisticated lock provides wide ranging protection against a number of forms of attack. 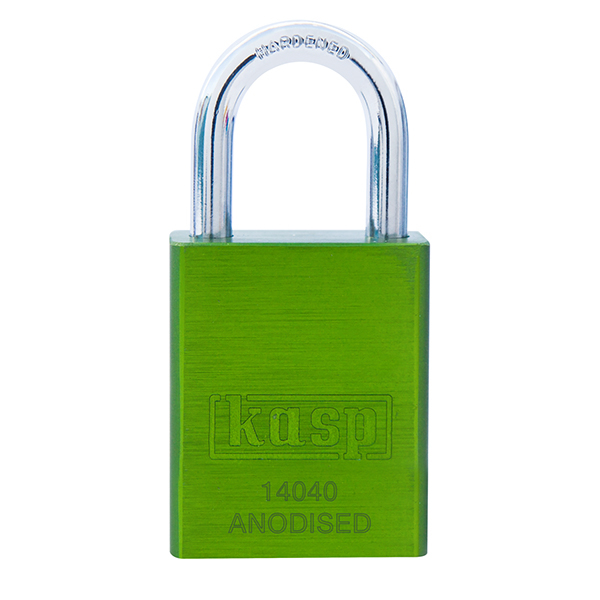 It is also an ideal padlock for lock-off applications.